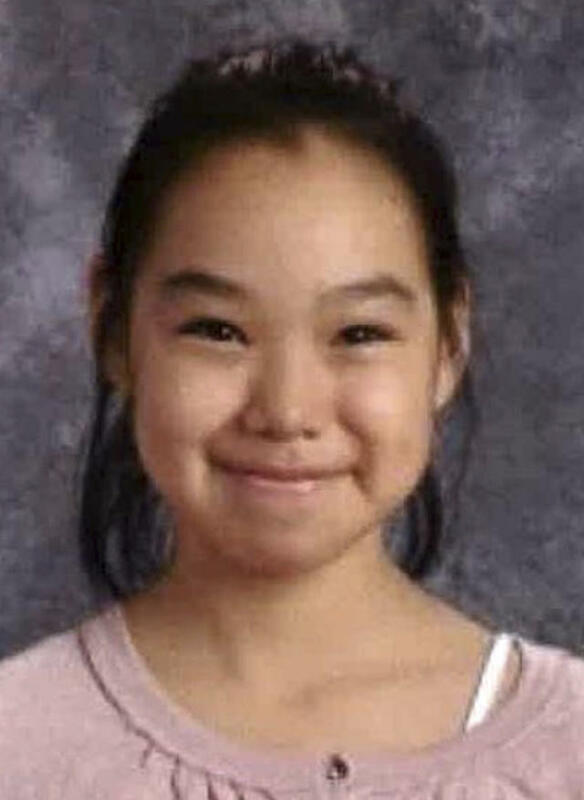 ANCHORAGE, Alaska (AP) — A 10-year-old girl has been found dead Friday, authorities said, more than a week after she was reported missing in a remote Inupiat Eskimo town on Alaska's northwestern coast. Ashley Johnson-Barr's remains were found east of Kotzebue, Alaska State Troopers said. Late Friday night, FBI spokeswoman Staci Feger-Pellessier said that 41-year-old Peter Wilson of Kotzebue is facing charges of making false statements to a federal agent investigating the girl's death. Wilson is being transferred to Anchorage, Feger-Pellessier said. Kotzebue, 26 miles (42 kilometers) north of the Arctic Circle and 550 miles (885 kilometers) northwest oAF f Anchorage, is a regional hub for northwest Alaska villages. The girl's father, Walter "Scotty" Barr, told KTUU TV in Kotzebue on Wednesday that he didn't know about the prayer gathering beforehand.